Save the princess, battle the dragons, and find the missing oracle. The work of an adventurer never ends! We want you to keep going. When the temperature drops and LARPing outside is unbearable set up a quest inside. Move the furniture out of the way and have some fun. Battling evil isn't easy, but decorating is. 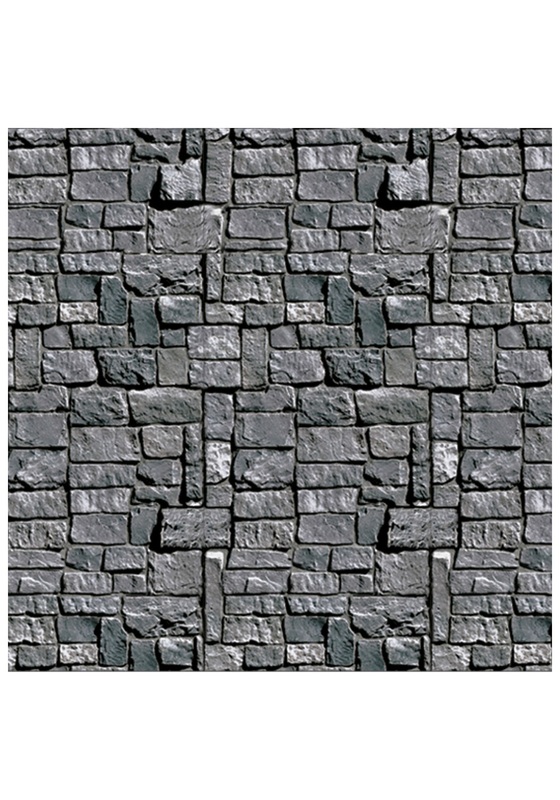 With the Stone Wall Backdrop you can turn any home into a mysterious tunnel, a castle, or an exotic land. 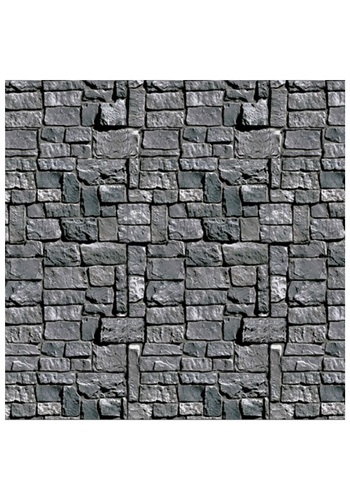 The stone wall graphic is on a plastic wall roll that can be attached using tape, or whatever device best for your walls. Creating a medieval look in your home is great for parties, game nights, or just for added decoration. Let your imagination lead the way, don't let bad weather get you down!